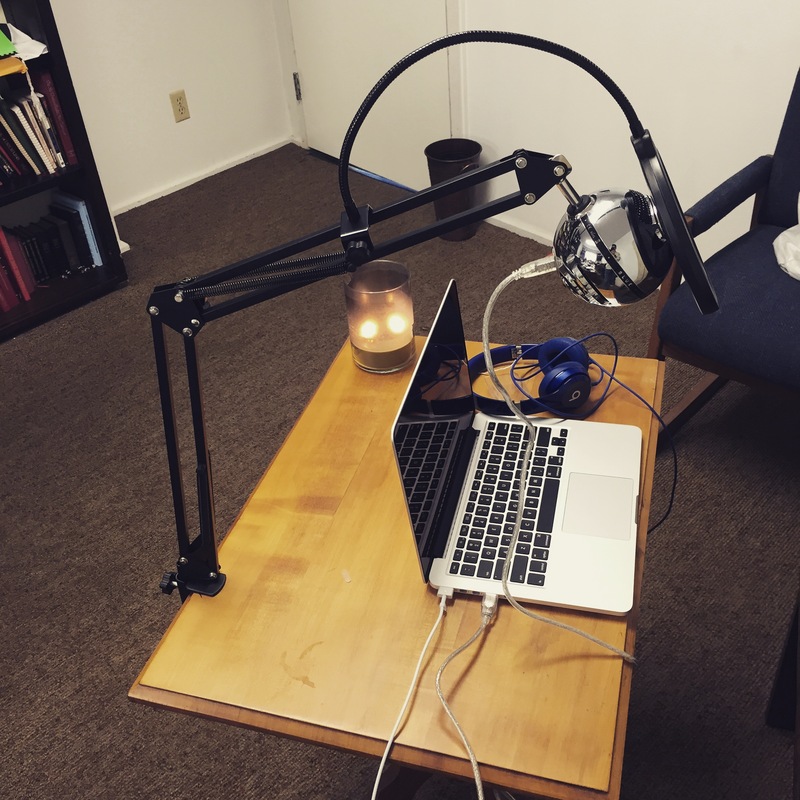 For over a year and a half, I’ve been toying with the idea of starting a podcast. I resisted for two reason, 1) I felt like it was another way to inflate my ego and be obsessed with traffic/stats. But more, 2) it was going to be extra work and I just didn’t have the passion. At least the passion to put in all the work. And I told myself, I won’t get obsessed with traffic and stats until I have a handful of, like, 20 episodes under my belt. So begins a new project. The name of the podcast has been changed numerous times. It started out as Joe Knows (Nothing) inspired by the Bo Knows Nike commercials from the 90’s and “You know nothing, Jon Snow.” comment from Game of Thrones. I even had (what I thought was) a clever way of introduce the episode titles: about e1. Dodgeball. So that it’s like, Joe Knows Nothing about Dodgeball. And being in the wilderness and the way the wilderness is used in the Bible has always been fascinating to me. If I’m honest, I kind of feel like I’m wandering in the wilderness right now, too. I’m not saying it’s bad, but I feel like my soul is searching for something. So the name stuck. And besides, being in the wilderness, I’m in good company. Playing along with the Tolkien’s quote about “not all who wander are lost,” I’ve always felt that just because you’re searching for something doesn’t mean that you’re necessarily lost. That’s my little set up. I’d figured my office at the church would be the best place. Not too much interruption– and hey, I’m actually in the office! “Thoughts about faith and life and everything in between. Like Batman.” That’s what you can expect. Wanted to give a huge shout-out to The Bougies for letting me use their song “Fancy B” as my intro. Go check them out. You can go to josephyoo.podbean.com for my podcast episodes. At this point, I’m still sensitive about everything. Constructive criticism is welcomed, always, but be gentle please. After I feel comfortable, my skin will once again be thick and you can say whatever. Next week’s episode: You’re Going to Hell. OH! And if you get a chance, check out my friend’s podcast as well, The Dead Sea. We started this journey together and I have a feeling that his is going to be great — even better than mine. But I take solace in that I gave him the idea of his format and whatever success he has, I’ll take credit for it. And royalties. Thank you, always, for reading (and now listening).